Acrylics and Interior House Paint. 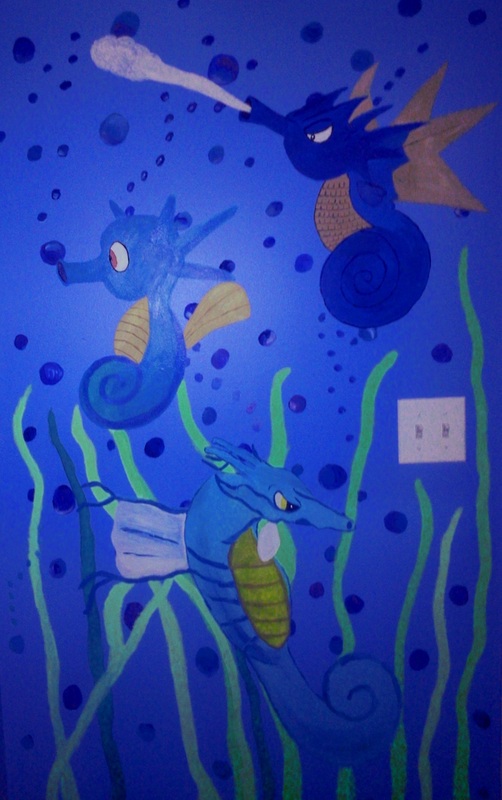 Part of Mural Project. 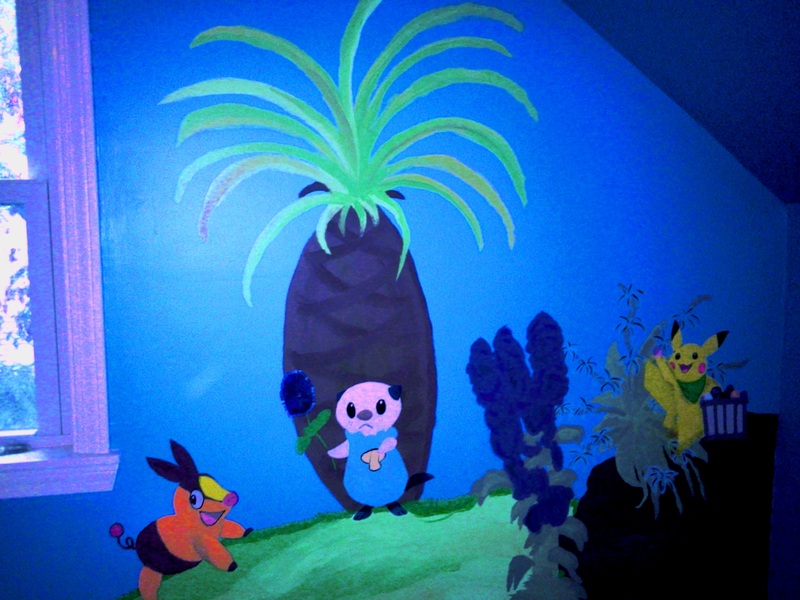 Acrylic and Interior House Paint. 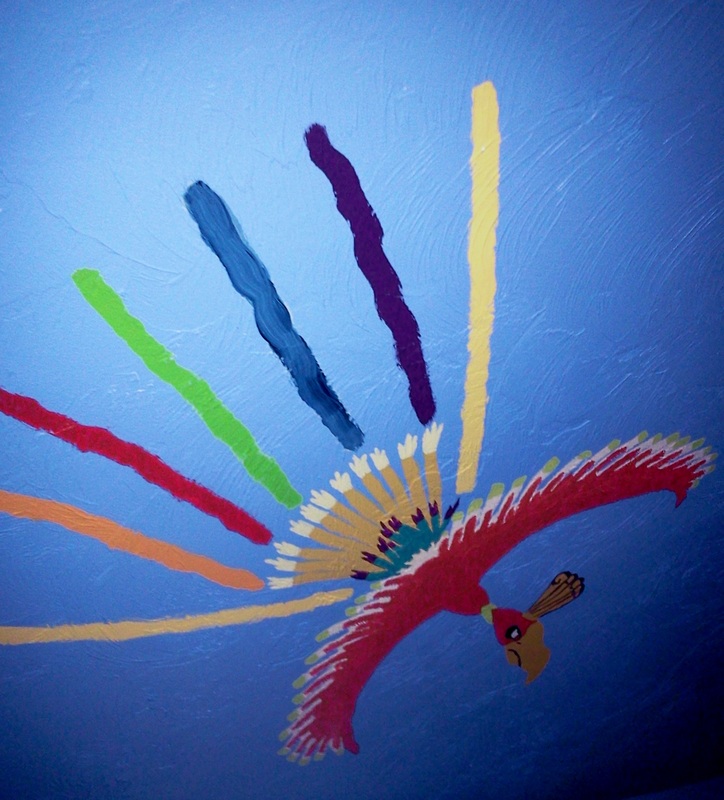 Part of a mural project (ceiling). Acrylics and Interior House Paint. 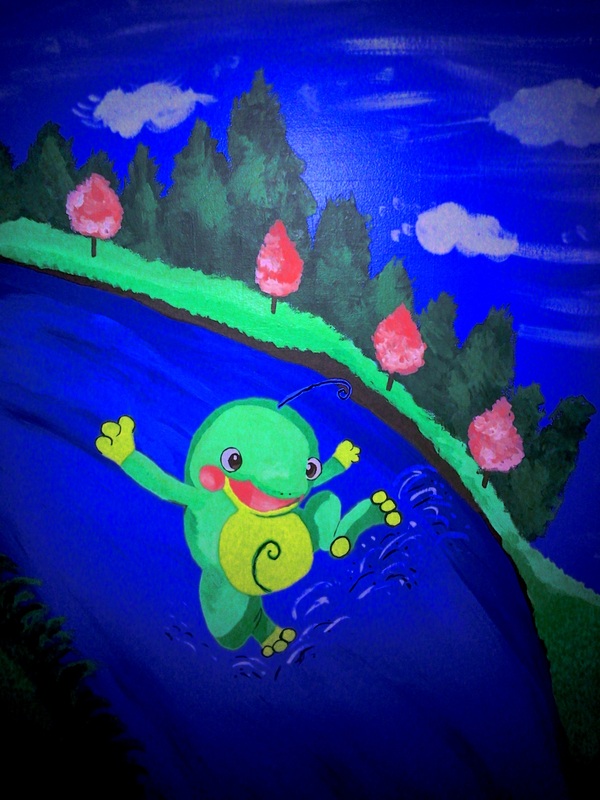 Part of a mural project. 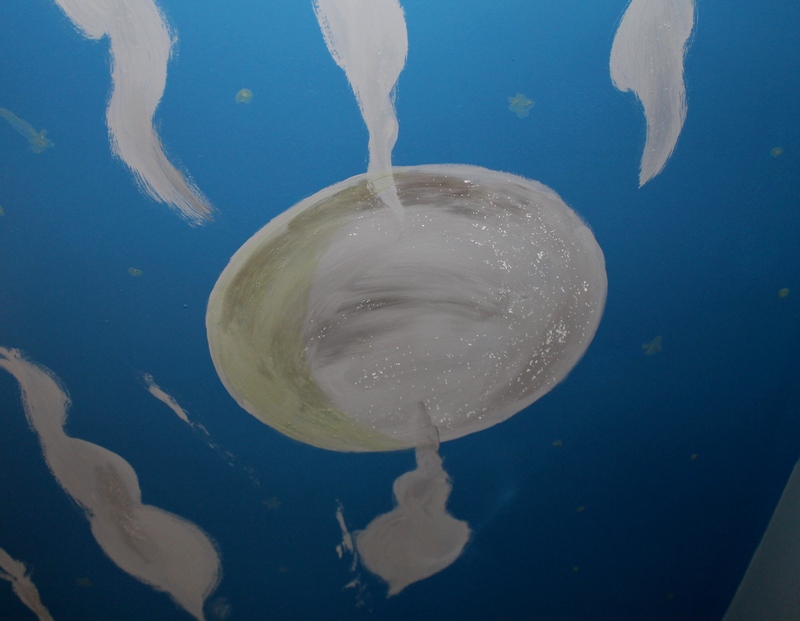 Acrylics and Interior Latex House Paint. 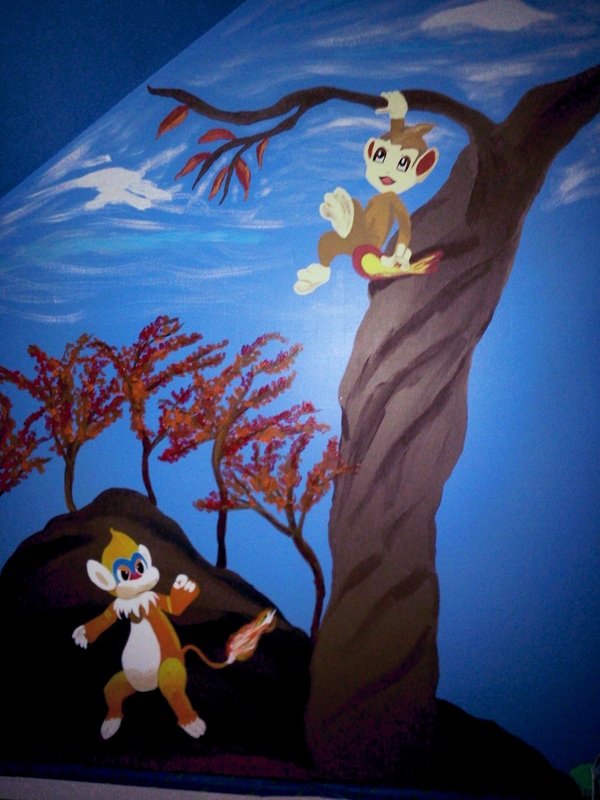 Part of a custom mural project. DellaVision offers one-of-a-kind art in a variety of media, including oils, acrylics, water colors, pastels, Sumi-E ink (and various mixed-media combinations). All paintings on this site are for sale, unless listed as "custom," "sold," or "gifted." If you are interested in purchasing any of this art, please send an email to me at dellavision.arts@gmail.com. Some of the art on this site is presently listed for sale on Deviant Art, Blue Canvas and Artful Explorer. DellaVision Arts will eventually have a gallery page listing sizes and prices.